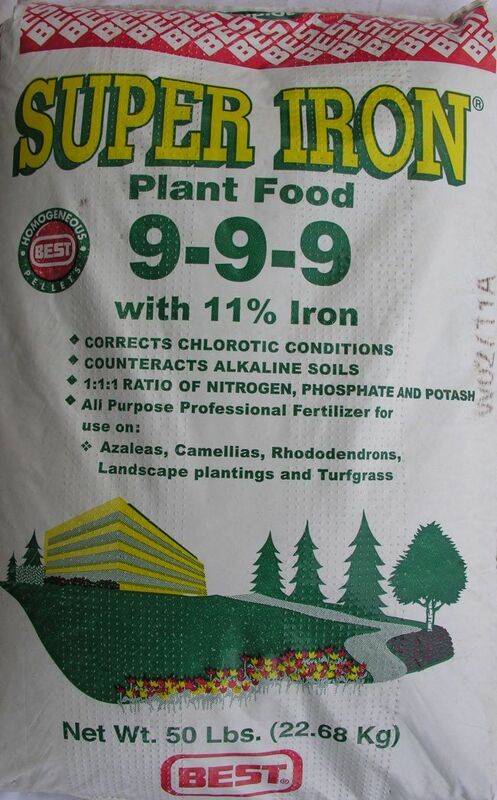 For landscapers who have to deal with high temperature conditions, Best Super Iron Plant Food 9-9-9 is an excellent multi-purpose fertilizer. 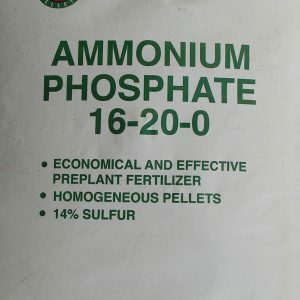 This two pellet mixture is designed to provide plenty of nutrients while also working to improve plant chlorosis. 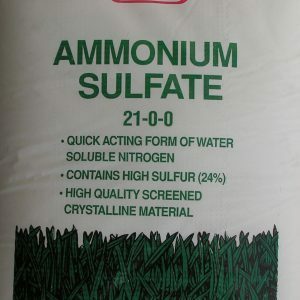 At Whittier Fertilizer, we recommend this product for a wide variety of applications that include everything from simple ground cover to rose bushes. 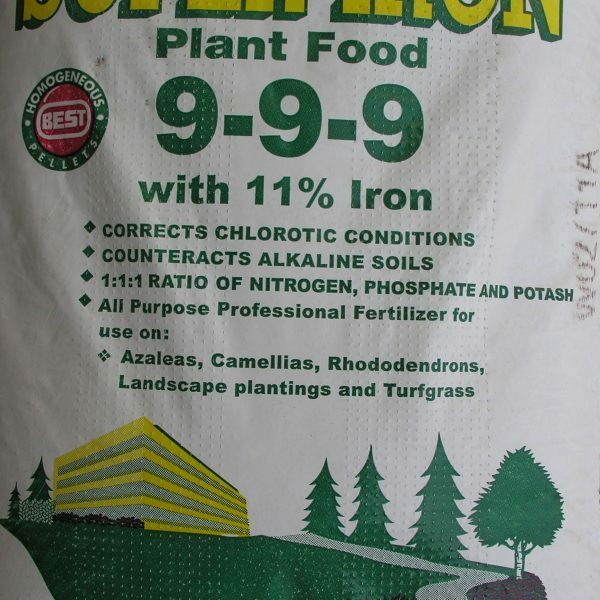 Helping plants overcome chlorosis, a mineral depletion condition that causes plants to turn yellow due to a lack of iron. Improving alkaline soils that suffer from low levels of acidity. Encouraging rich green coloring in plants by enhancing the formation of chlorophyll. Introducing iron through a homogenous pellet that won’t stain concrete. 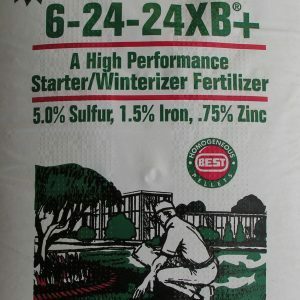 Since this product is highly effective for a wide variety of uses, it is important to discuss your plans with expert landscapers such as the team at Whittier Fertilizer. For example, if you intend to fertilize roses with Best Super Iron Plant Food, bushes and climbers will require different concentrations of fertilizers. Another issue to discuss with a professional is how often to apply this product when used as a ground cover. I live near Huntington Beach Ca. Where in this area can I purchase 9-9-9 fertilizer. Will it work as a St Augustine grass builder? Rich, I don’t know much about Las Vegas but the best lead I can give you is to call Simplot Partners at 702)649-1551. They are in Las Vegas and should be able to tell you where to find that fertilizer.